Looking for a fun way to bring people together? 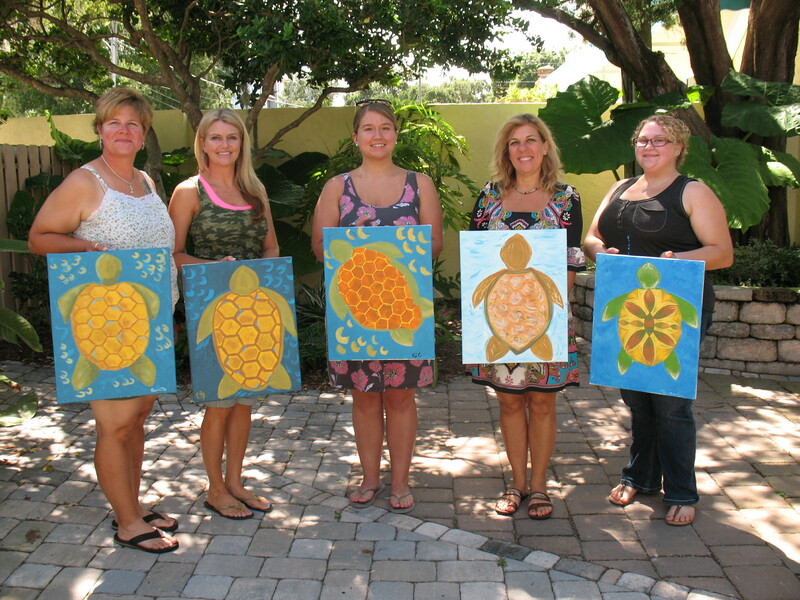 With a minimum of 6 people, you can schedule your very own private painting event. My business is mobile and the party can be taken “on the road” to any location you like whether it’s your home, business or a community clubhouse. Renting space at one of the locations I teach at is also an option too. 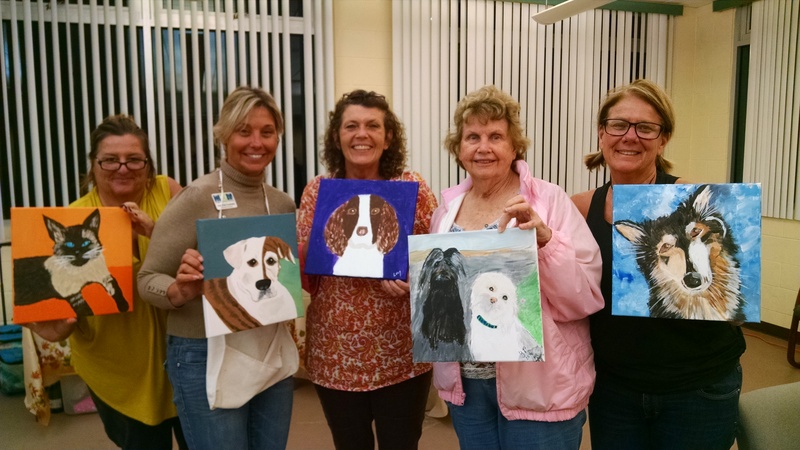 Painting is a fun teambuilding activity, a great way to raise funds for an important cause and a great way to commemorate a special occasion. Just Because – Who needs an excuse to party? Is your non-profit or organization looking for a way to FUNdraise? You choose the subject for the event, or I can create one that is unique to represent your cause. Had enough of stuffy office meetings? 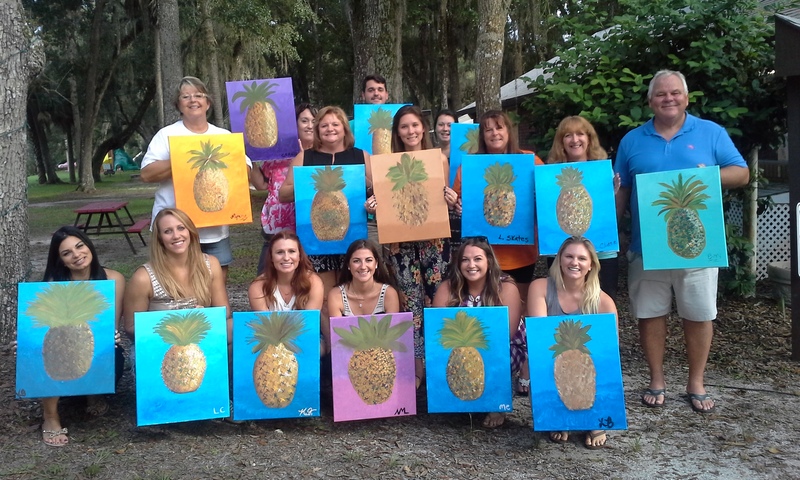 The companies who want to keep their staff and customers happy put a paintbrush in their hands! Gather the group together and let the team spirit come alive on canvas. I will come to your place of business or we can arrange to rent space at one of the locations I teach at.